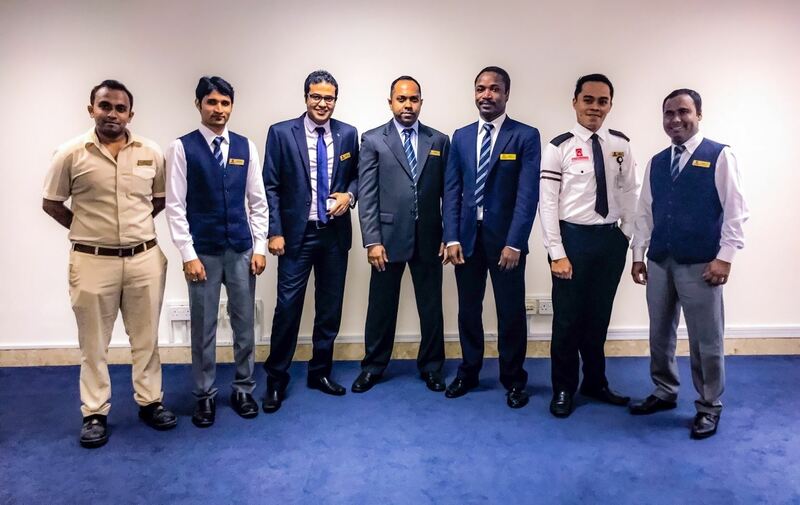 Al Bustan Centre and Residence, the popular hotel-apartment among tourists and businessmen in the heart of Dubai, recently completed a successful training dedicated for the hotel management to further improve the quality of service to guests and visitors. As part of the property’s Career Development Initiative, the 3-day training entitled ‘Train the Trainer’ was organised to enhance the knowledge and skills required of those who are involved in training their respective departments. The extensive training involves adult learning principles, training preparations and delivery, training evaluation and use of various materials to aid learning. The participants also completed certification test and practical assessment on the last day to evaluate their performance.